Ah you gotta love the snotty 905 thrash punk. Its alive and festering and Excuses Excuses are keeping it so. 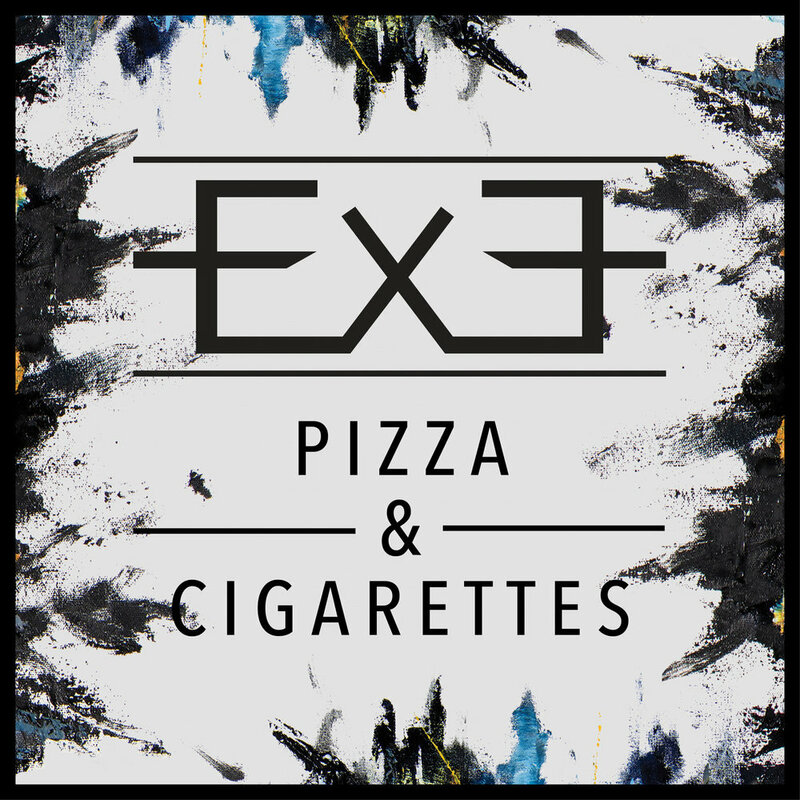 The band has just released a new track, "Pizza and Cigarettes" which, even by title alone, is a snotty 905 thrash punk classic but open the can and the sum41-ish, treblechargey billy talent-esque track explodes like a paintball to the face. It's the lead single of the band's upcoming EP 'Catch Me If You Can'. Catch'em at the Moustache Club Friday Mar 16 2018.